Panel Groups Yibang Polyurethane Co.,LTD. Polyurethane molding foams possess advantages of rapid production, integrally molded, and reduced waste. Therefore, such foams can reduce waste volume and are environmentally friendly. We has professional molding technologies to collaborate with customers in developing high quality, non-toxic products. 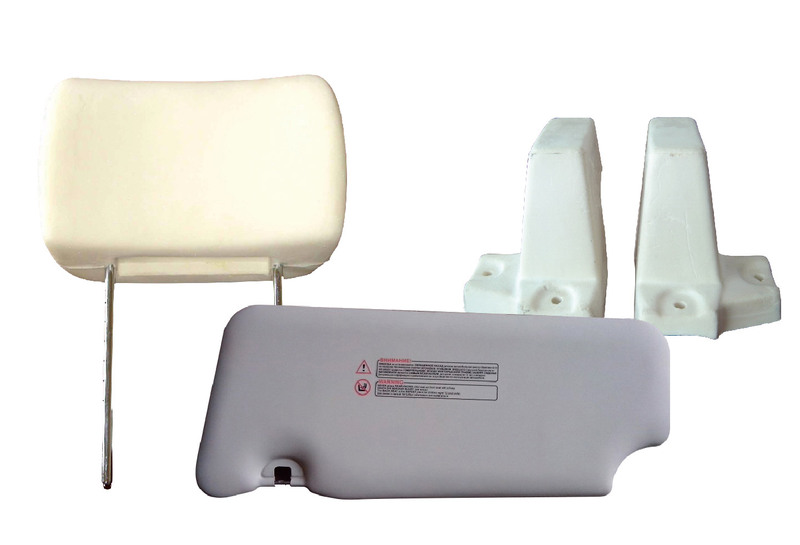 The company offers various polyurethane molding products, highly resilient automobile headrests and door mats, impact resistant rigid bumper material or shading panel, and integral synthetic leather and decorative door panels. 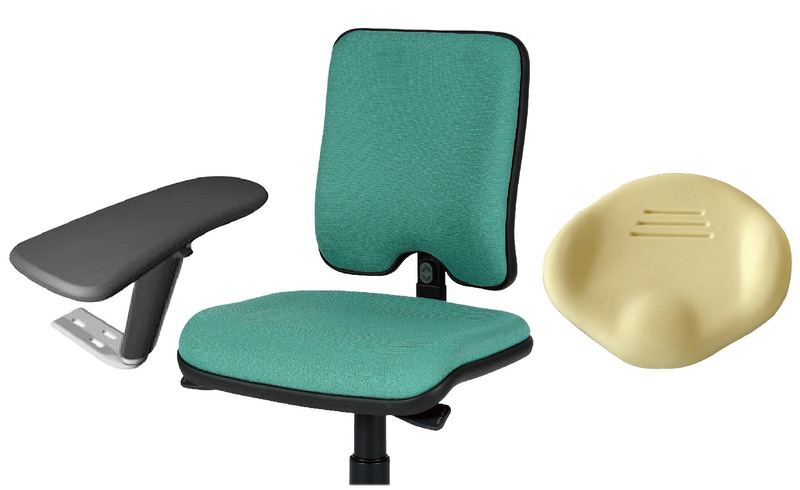 The company offers highly resilient seat cushions, back cushions, and integral skin armrests for office chairs and highly resilient molding products. This prevents the chair from collapsing and increases durability. The Company simultaneously holds several fire prevention accreditations, such as the CA 117 and the BS5852. 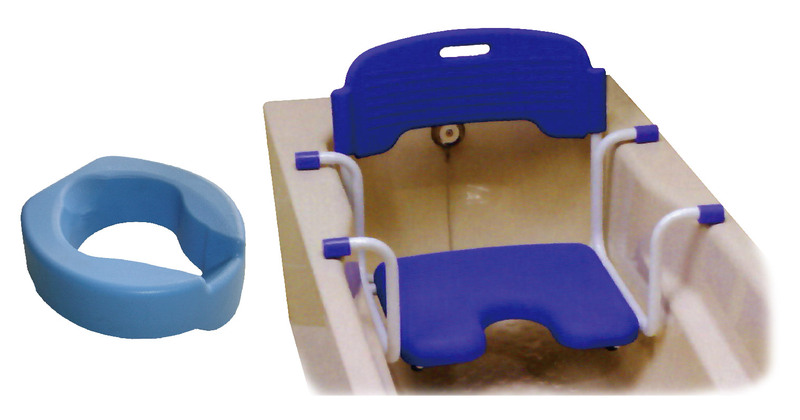 The company offers flexible, soft, and durable bathing chairs, and highly flexible/resilient electric scooter seats and back cushions to improve patients’ rehabilitation quality. 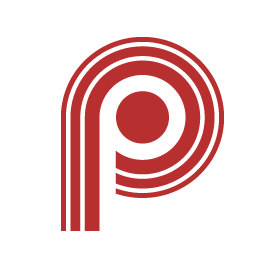 The company combines the latest polyurethane technologies from Japan and Taiwan to produce a series of molding system material compositions, including mixed polyether polyol, such as high resilience, slow recovery, rigid, semi-rigid, integral skin foams, as well as various isocyanates as an alternative for customers.